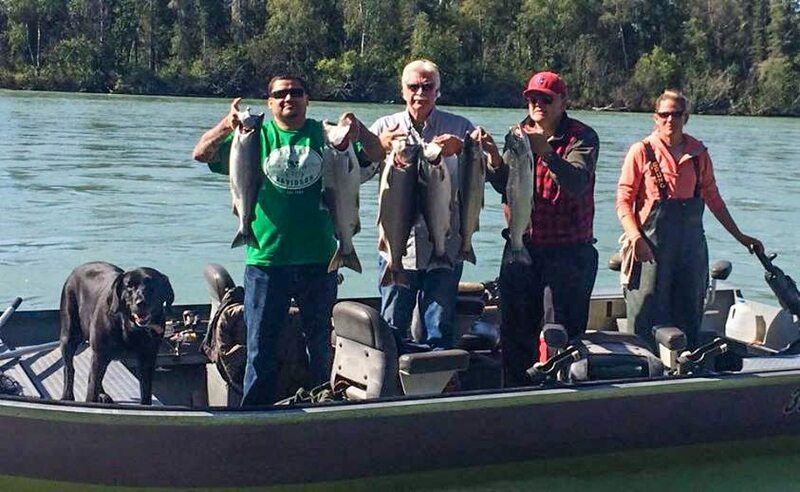 Boat space is limited to 4 people per boat on the rivers . We strongly recommend advance reservations… call us toll-free at (877) 930-2932. 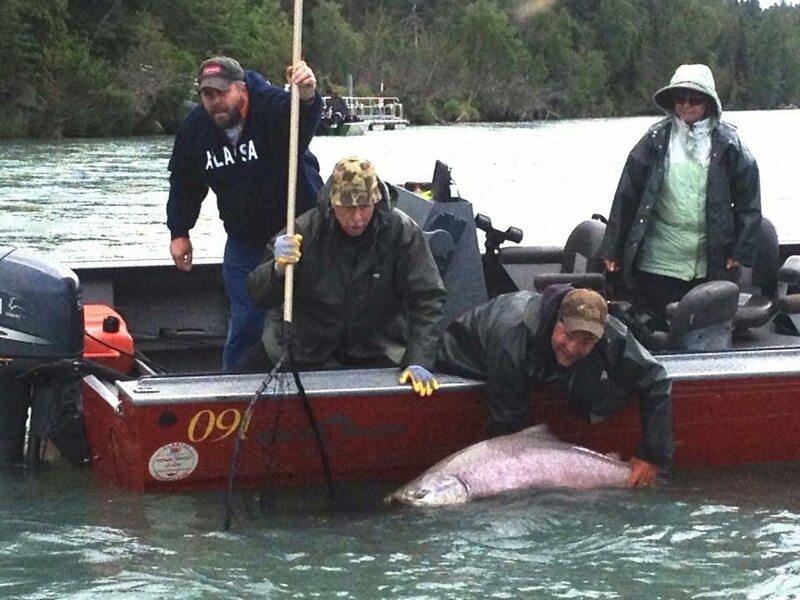 A 50% deposit is required to hold the dates you would like to fish. 50% deposit check is due by mail after reservations is invoiced. The full balance of your invoice is due a minimum of 30 days prior to your scheduled arrival date on invoice. Cash, traveler checks, and personal checks are accepted. Visa or Mastercard can be accepted as a final payment for a 3% merchant fee. Our cancellation policy allows you a full refund only with advanced notice in writing, 90 days prior to your arrival date. 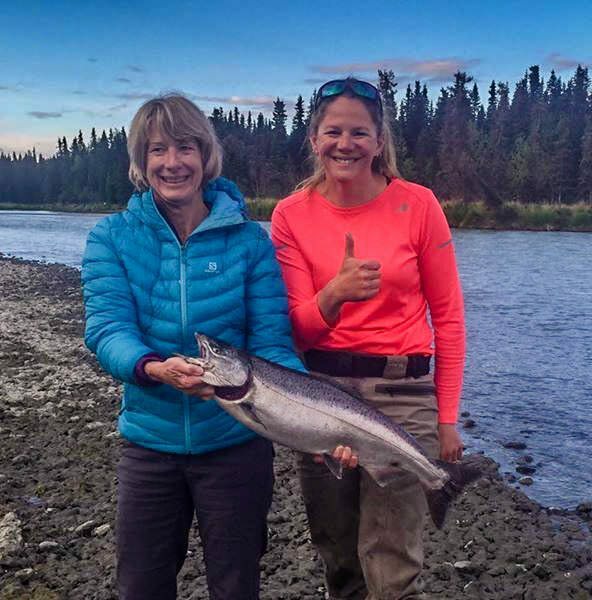 Fishing trips on the Kenai and Kasilof Rivers may be customized to target King, Silver, Sockeye and Pink Salmon, Rainbow Trout and Dolly Varden Char, dependent on date and angler desires. Ask about active military or Alaskan resident discounts!! !